MOSCOW: England became the last team to qualify for the World Cup quarter-finals after a dramatic penalty shootout as favourites Brazil and fancied France trained their sights on their last-eight opponents. 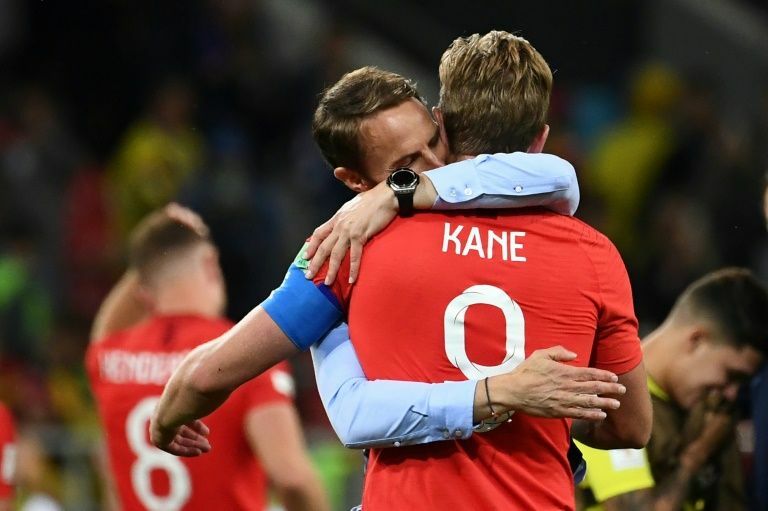 England´s victory against Colombia takes Gareth Southgate´s team into what looks like a winnable match against Sweden, who edged out Switzerland 1-0 earlier on Tuesday. Both teams are in the bottom half of the draw in Russia, along with the host nation and Croatia, with England the only former winners of the four teams. The top half contains more heavyweights, with 1998 champions France taking on two-time winners Uruguay and Brazil set to face Belgium. Eric Dier´s spot-kick gave England their first-ever win on penalties at a World Cup at the fourth attempt — ending the jinx that has dogged them for so long. But Southgate said he was already looking forward to Saturday´s quarter-final against Sweden in Samara, with a last-four clash against either Croatia or Russia up for grabs. “This was special but I want us to go on,” Southgate, whose penalty miss saw England lose to Germany in the Euro 96 semi-finals at Wembley, said. Janne Andersson´s Sweden have recovered well from a heartbreaking group-stage defeat by Germany, seeing off Mexico before edging out Switzerland 1-0 in the last 16. RB Leipzig midfielder Emil Forsberg grabbed the only goal of a tight encounter midway through the second half to send his country into the quarters for the first time since the 1994 side who finished third in the United States. 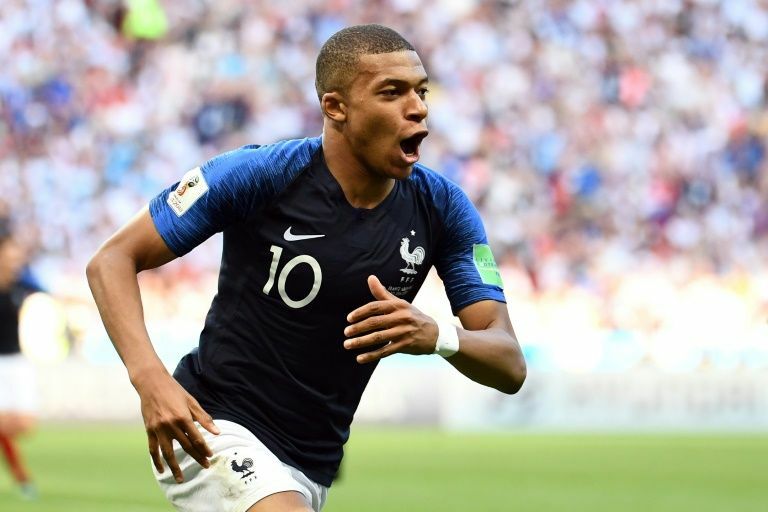 Favourites Brazil will come up against Belgium´s ´golden generation´ in Kazan on Friday while an exciting young France side spearheaded by Kylian Mbappe take on a shrewd Uruguay outfit in Nizhny Novgorod. Much of the focus surrounding Brazil´s bid for a record-extending sixth world title has inevitably been on Neymar. But the world´s most expensive player has hit the headlines as much for his perceived play-acting as for the on-pitch performances that have helped his side ease into the last eight without ever being seriously troubled. 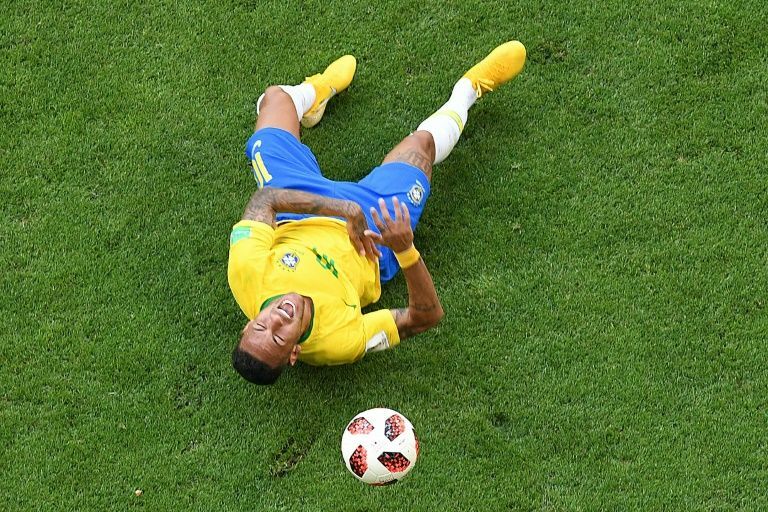 Mexico coach Juan Carlos Osorio said the stoppages caused by Neymar´s antics stalled his team during their 2-0 last-16 loss to Brazil, claiming the Paris Saint-Germain forward´s reaction to Miguel Layun stepping on his leg was a “shame for football”. Belgium were on the brink of another major tournament failure when trailing 2-0 with 21 minutes to play, only for a magnificent breakway goal by Nacer Chadli in the fourth minute of injury-time to cap a stunning fightback. Eden Hazard, Romelu Lukaku, Dries Mertens and Kevin De Bruyne are likely to give Brazil´s defence the biggest test of their campaign so far, although the South Americans have only conceded once in four matches. “This is the sort of game you dream about as a little boy and we can enjoy it from the first second,” said Belgium coach Roberto Martinez. France never got out of first gear in easing through the group stage, but turned on the style as Mbappe dazzled in a classic 4-3 victory over Argentina to set up the clash with Uruguay. “We have been preparing for months, for weeks to play matches like that,” said France coach Didier Deschamps. Uruguay´s success has been built on a solid defence led by Atletico Madrid pair Jose Gimenez and Diego Godin, with the old-fashioned strike partnership of Luis Suarez and Edinson Cavani doing the damage at the other end with five goals between them. No South American side have won on European soil since a Pele-inspired Brazil 60 years ago, but in a World Cup of shocks and surprises, nothing can be taken for granted.